A friend who owns a number of rental properties recently asked me to help provide him a checklist of issues to inspect that would keep the properties well-maintained. 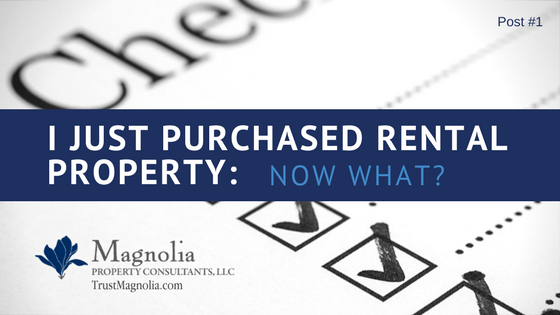 Whether you are preparing your rental property for a new tenant to move in or seeking to maintain the home, there are certain steps every landlord should take. If you get into the habit of reviewing this checklist, misunderstandings and complaints tenants will be minimized. Reducing Health and Safety Issues should be a primary concern for landlords. As owners, landlords, agents, and managers of rental property, you play an important role in protecting the health of your tenants and their children. Safety issues include verifying that there are two forms of exit from the unit and that all carbon monoxide and smoke detectors are in working order. Health issues include checking for signs of mold and, for buildings constructed before 1978, that there are no lead-based paint hazards. Carbon monoxide is heavier than air and the location of the detector below breathing level is extremely important. In effect, if the house were flooded with carbon monoxide, every human or animal below the carbon monoxide detector could essentially die before the monoxide. Do not place the unit in dead air spaces or next to a window or door. Sample Lessor’s Disclosure of Information in English (PDF)and in Spanish (PDF) . Personally, if I owned a property with excessive wood trim, I would hire a metal contractor and wrap as much as possible. Metal wrap on houses is extremely common in Middle Tennessee with high humidity climate and reduces paint maintenance to virtually zero. Most often rental properties are older homes with plumbing that may be antiquated. Hopefully you already had your home inspected and know the material of the plumbing pipes inside the home and the material of the main supply line bringing water from the city plumbing into the home. It is important to have a game plan before flooding, a clogged pipe or other emergencies arise. This plumbing pipe on supply lines will need to be replaced at some time in the future. Galvanized steel corrodes with exposure to water reducing the inside diameter of the pipe and the total volume available. Over time less and less water can be delivered. A good indication of when to replace galvanized plumbing can be concluded through this test: In the bathroom, turn the shower and faucet ON – does a person have enough water to wash soap out of their hair when the toilet is flushed at the same time these fixtures are both on? If not, call a plumber for a quote of replacement of the galvanized plumbing. 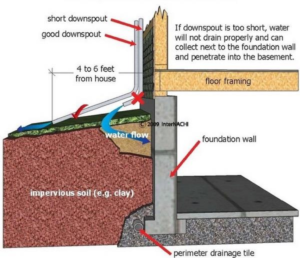 It is important to keep all metal piping that is exposed in the crawlspace insulated. Copper is a great material for water supply piping but the biggest weakness is the softness of the metal. Copper piping will split open if the water inside freezes, resulting in flooding when that ice melts. Taking the preventative measure of insulating these pipes will prevent very costly repairs in the future. These 3 areas of focus will get you off to a great start as a Landlord or on a more effective plan of managing your property & keeping your Tenants happy. In the next posts in this series we’ll touch on 7 other very important focus areas so don’t miss those posts. 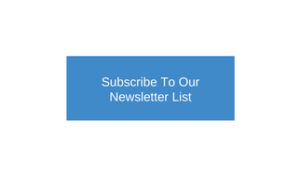 If you haven’t already, sign up for our mailing list here & get the blogs straight to your inbox.